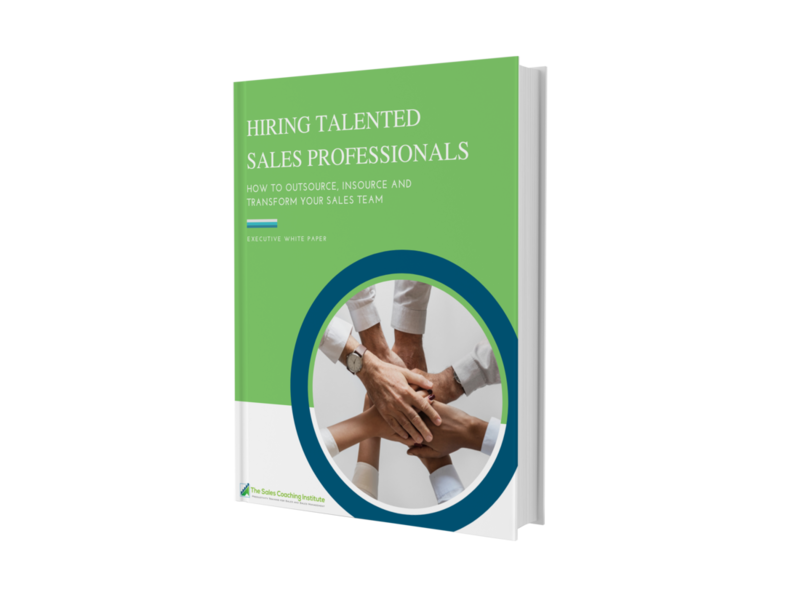 Our Fractional Vice Presidents of Sales are highly-qualified senior level sales executives and coaches with proven track records who lead your team, build the plan, scale hiring and grow your company. All at a fraction of the cost of employing a full-time Vice President of Sales. The Sales Coaching Institute Fractional VP of Sales works with you and your team to develop a strong sales process and methodology to compliment your business plan. Our professionals work by your side, bringing decades of experience to your business, helping your sales team achieve growth and excellence. We are experienced coaches with proven track records that manage all aspects of improving and managing your sales process and sales force while driving results and profits. Why Hire a Fractional VP of Sales? Our Fractional VP of Sales programs offer strategies with focused goals which are customized to help your sales team succeed while supplementing your company culture and overall business strategy. Our custom Fractional VP of Sales plans are designed as detailed and proactive roadmaps that improve focus, productivity, and efficiency within your organization. We get our hands dirty! You can count on us to build your sales process, hire the correct professionals for the job, write new compensation plans, develop your sales pipeline and forecasting systems, AND we manage and coach your sales team! The Sales Coaching Institute is dedicated to driving results. Weekly and monthly reviews of all sales related activities and results are mandatory! We set goals, analyze data and develop training sessions that achieve an overall winning strategy. Driving performance and growth through mentoring, coaching training and educating is our bottom line. *Contracts can be created on a monthly and quarterly basis with no long-term obligations.